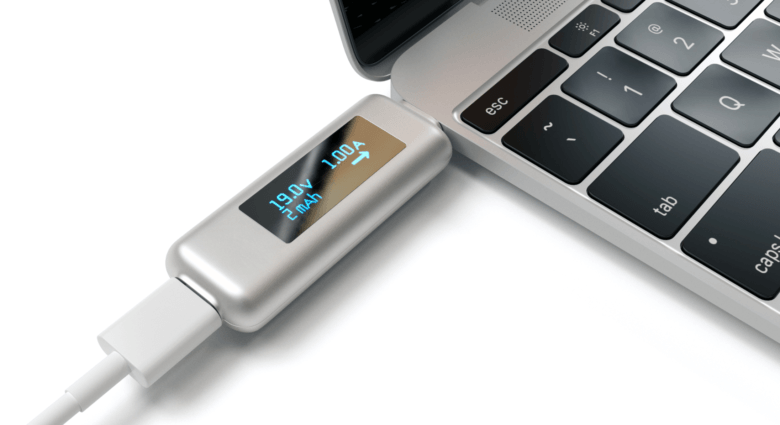 Satechi's Power Meter makes it easier to trust USB-C.
Satechi hopes to prevent dodgy USB-C accessories from causing damage to your MacBook with its new USB-C Power Meter, which shows you exactly how much power is being pulled from and passed into your machine in real-time. Smarten up your house with Elgato's newest energy switch. Thanks to this cool little HomeKit gadget from Elgato, I know exactly how much energy my PlayStation 4 uses (79 watts). I also know how much energy is sucked away by my living room lamp (40 watts), my big HDTV (143 watts) and my Apple TV (8 watts). All I did was plug each of these devices into Elgato’s new Eve Energy Switch and Power Meter, and then pull up the associated app on my iPhone to get instant information on the power being pulled through whatever I’ve plugged in. 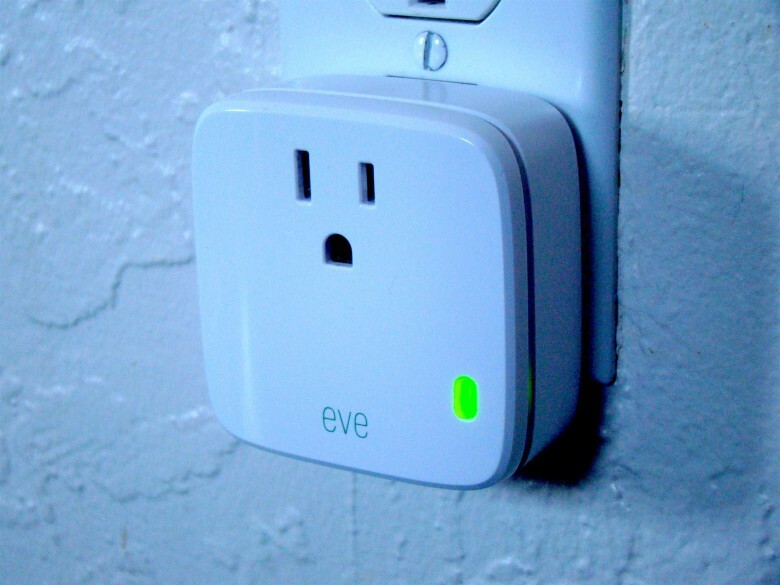 The smartplug is also voice-activated, letting me turn on and off whatever device is attached to it.